According to the Haikou Landscape Administration Bureau, 3 municipal parks and 2 linear parks will be built from 2012 to 2015 in the city. 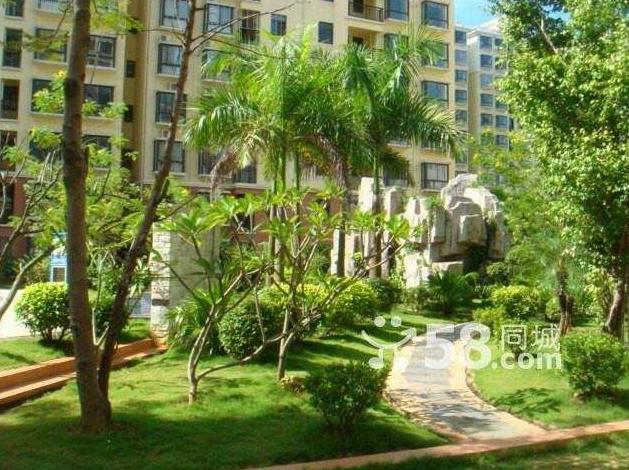 By the end of 2015, the green land will increase by 843.67 hectares as planned in Haikou. To ensure that citizens can enjoy leisure activities on the public green land 500 meters away from their houses, plans now exist to complete 100 petty street gardens, according to the Landscape Administration Bureau. The green land will increase by 843.67 hectares while the greening rate and green coverage rate will reach 38% and 43.5% respectively by 2015. What’s more, Haikou plans to build 3 municipal parks and 2 linear parks from 2012 to 2015. Another 6 parks will be reconstructed during the same period. The 3 municipal parks are Xiuhai Park, Wuyuanhe Park and Fengxiang Park. The 2 linear parks are Meishehe Linear Park and Binjiangxi Linear Parks respectively. The landscaping project also covers the greenbelts’ construction of 25 new roads and reconstruction of 17 roads in Haikou.